If you’re looking for a beach location for filming TV shows, commercials, or feature films, Malibu is the perfect beach film location. All Pictures media is the premiere location scout in the Malibu area and we have scouted 100’s of beach filming locations in the Malibu area for you to choose from. Here are a few of our favorite properties in Malibu. 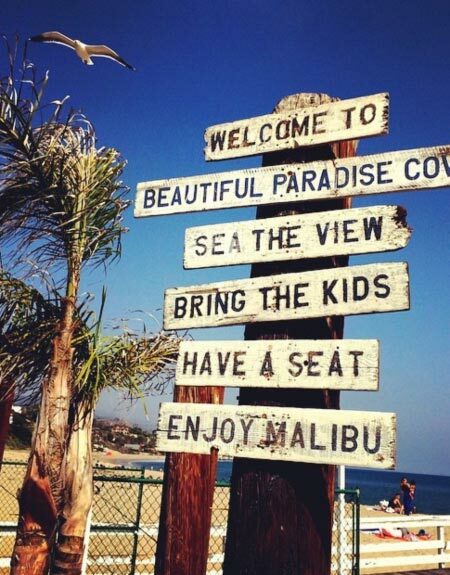 For a full list of beach film locations in the Malibu area, click here. In the late 1920s, May Rindge aka “Queen of the Malibu”, owned all 27 miles of the deserted Malibu coastline. After facing financial trouble due to several legal battles, she decided to rent space on one secluded mile to Hollywood celebrities and was instantly dubbed the Malibu Movie Colony. By the mid-1930s, Rindge allowed the stars to actually purchase their homes, which, as the decades moved on, grew more and more expansive. Stars began knocking on her door from the likes of Bing Crosby, Gary Cooper, and Merle Oberon. Eventually, the musical world invaded, with former singer turned producer Peter Asher hosting everyone from Joni to James for all-day sing-alongs. Neil Diamond also owned for a long period of time, Ronnie Wood rented, as did Linda Ronstadt, who jogged the beach with her boyfriend, Gov. Jerry Brown. Even rapping rivals Shug Knight and Tupac Shakur rented at one time.